The Architizer Awards showcase the world’s best buildings and design thinking to a broad audience internationally. Architizer’s mandate is to recognize and promote great architecture beyond the profession. With a global jury of 300+ members including cultural thought leaders, engineers and client groups, the awards celebrate many building types but also acknowledge the link between global issues and structures that society builds. 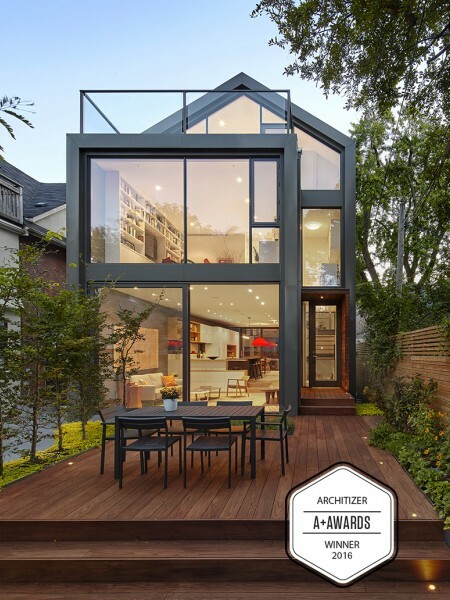 The awards received entries from over 100 countries and represents the best of architecture and design worldwide.